Much like how 3G and 4G revolutionised streaming services, the introduction of 5G in the region could see the emergence of new industries and technologies. For example, Singapore authorities have said that they are planning for drone and autonomous vehicle trials over the 5G pilot network. Essentially, 5G can bring about much greater internet speeds, which could make services more efficient. As apps become ubiquitous and more services are digitalized, 5G could help make such functions smoother. Today, more than half of the region’s population resides in urban areas. By 2030, these urban centres in Southeast Asia are expected to be home to an additional 90 million people compared to today. By then, the internet will be integral to organizing human society. For example, many cities are already using AI to manage their traffic systems. 5G is essential if ASEAN wants to make its ASEAN Smart Cities Network (ASCN) a reality. Thus far, 26 pilot cities in the 10-member bloc have been identified to become a part of this network. To realise the initiative, stable and fast internet is critical. 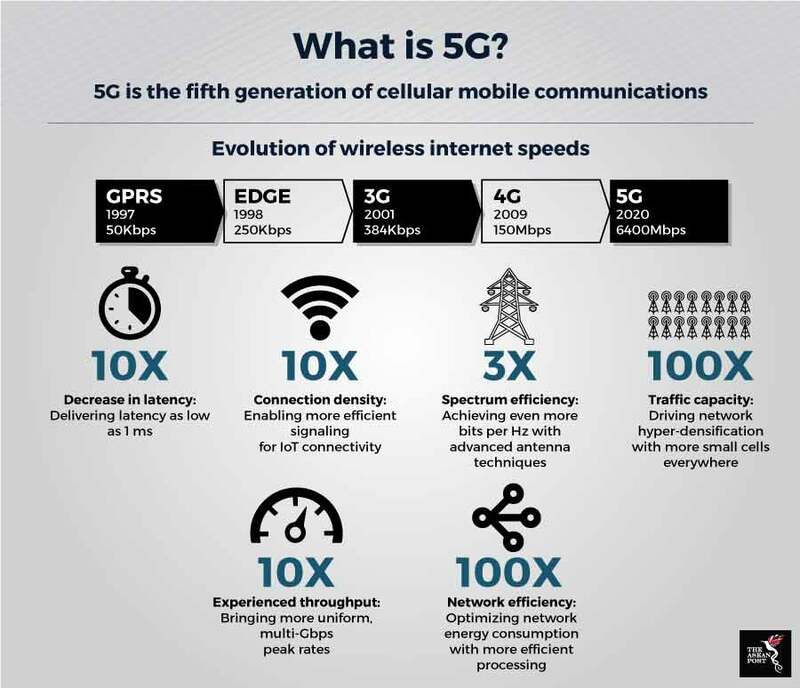 Proper implementation of 5G in the region is a challenge as deployment costs could be high due to the fact that new infrastructure will need to be built. There are also concerns that companies could charge higher prices for access to their respective 5G networks. However, just like 3G and 4G, prices will most likely plummet once 5G networks become more readily accessible across the region. The potential of 5G technology is immense, but it will take time, substantial financial outlay and commitment from regional governments before it can be fully realised.